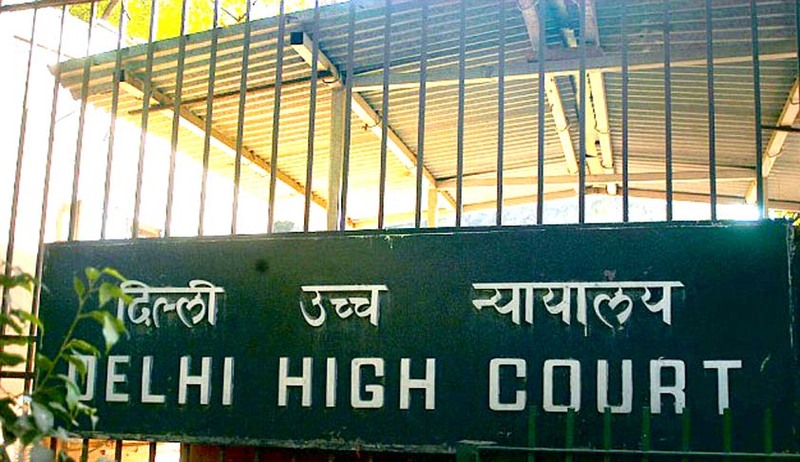 Hearing the petition filed by KN Govindacharya in relation to non-payment of taxes by foreign internet companies, especially Facebook and Google in India, the Delhi High Court today asked the Union government about the same. Arguing for the Petitioner, Mr. Virag Gupta submitted that the statement made in the affidavit is wrong and that any entity, irrespective of the fact where it has a fixed establishment in India or not is liable to pay service tax. He also submitted that in case the service provider is not liable, the recipients of services would be. The counsel for petitioner also referred to a chart that was filed previously in the proceedings and demonstrated as to how Facebook earns by selling users data and does not pay taxes in India. Meanwhile, the Counsel appearing for Facebook India submitted that it is established in a special economic zone in Hyderabad and hence is not liable to pay tax. Stressing upon his point that the services offered by Google and Facebook are taxable in nature, the Counsel for the Petitioner also relied on order passed by Authority for Advance Rulings (Central Excise, Customs & Service Tax) which stated that services offered by Google are composite in nature. Interestingly, Google was the applicant before the Authority and orders of Authority are binding upon applicants. The petitioner also raised the point of government opening accounts on social media and argued that opening such accounts is illegal, considering the provisions of the Public Records Act. The counsel for the petitioner asked the Court to stop such illegality and quoted the judgment delivered by the Delhi High Court in e-rickshaw case wherein the Court had stated that what is contrary to law cannot be allowed. However, the bench of Justice BD Ahmed and Justice Siddharth Mridul said that it would pass orders only after understanding the matter fully. It listed the matter for hearing on October 1. The High Court also ordered that the Additional Solicitor General be present on behalf of the Government on the next date.